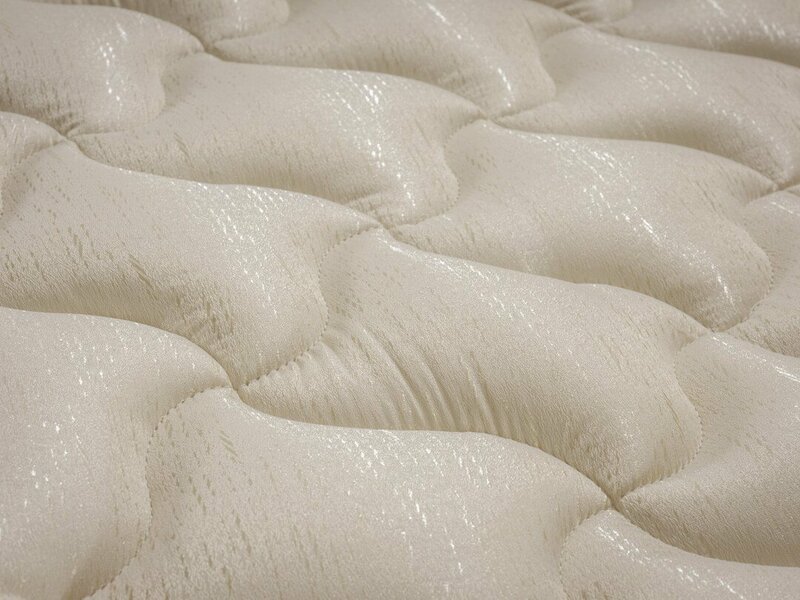 This luxurious looking mattress is traditional at its core. 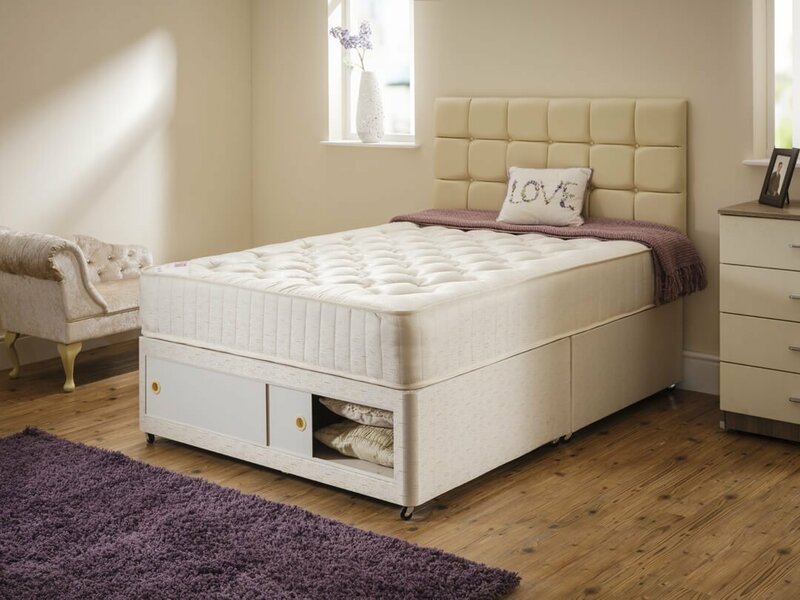 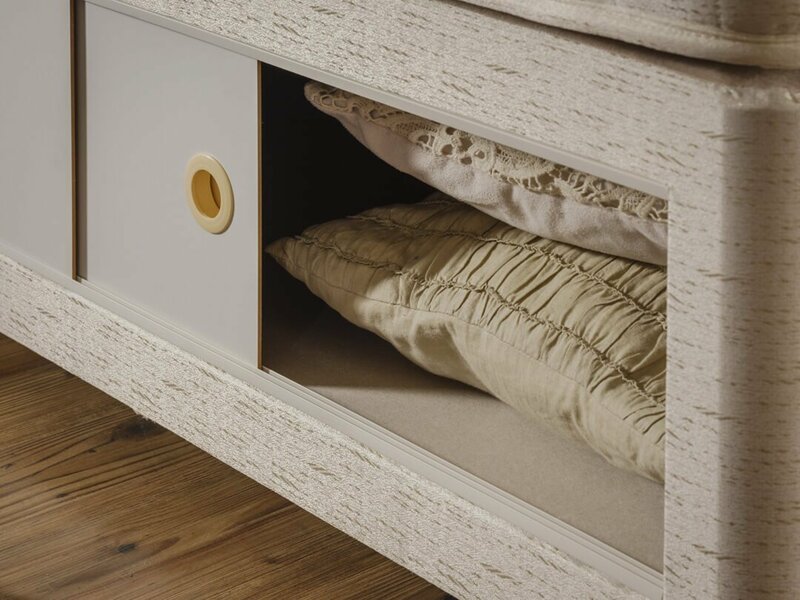 The crystal mattress with its supportive Open Coil Springs and multiple layers of Classic Fillings is guaranteed to please you. 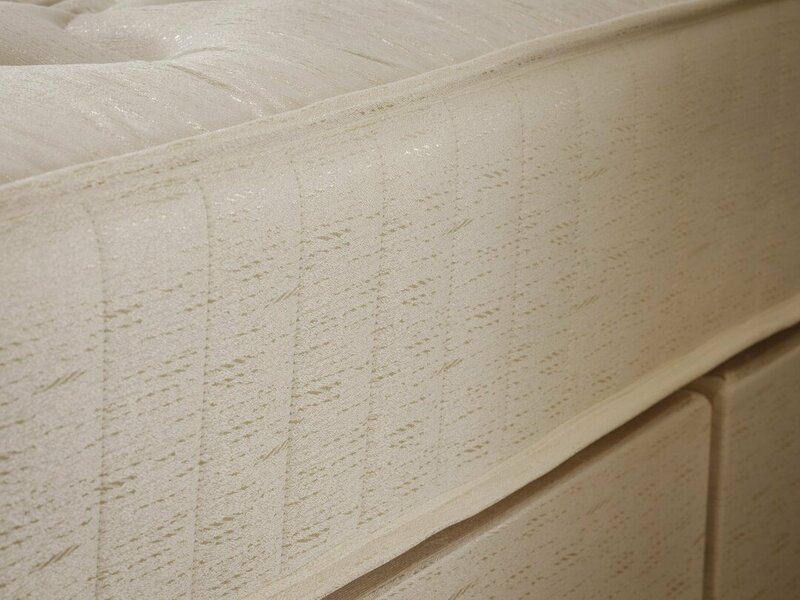 The mattress is covered in a stylish damask fabric which is comfortable and gives you a good night’s sleep.